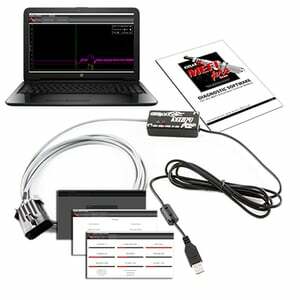 Read and Erase Fault codes plus Check Calibrations with MEFIpro Scan™ 1.3. 1 USB OBDII - MEFIpro Scan™ Interface Cable. 1 USB Chip includes downloads, step-by-step installation guide and users manual. One MEFIpro Scan™ 1.3 software license (interface cable) will allow you to interface with an unlimited amount of Mefi ECM`s. MEFIpro Scan™ 1.3 software is compatible with Windows Operating Systems. 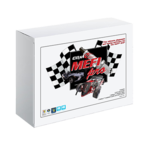 MEFIpro Scan™ 1.3 software is designed for MEFI™ 1,2,3,4,4A and 4B controllers.